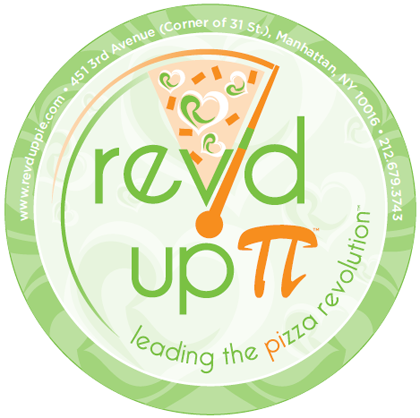 NYC, the pioneer of delicious restaurants using healthy ingredients, is now introducing the restaurant Rev’d Up Pi. They are ‘leading the pizza revolution’ by re-inventing standard pizza with more healthy, organic and low-calorie ingredients. They even chose the Pi math symbol to represent the “never-ending quest for the healthiest food on earth”. Not only are they making their food healthier, but cooking it more efficiently. “All cooking and beverages are made with 9-stage filtered water and low sodium sea salt”. Also, the sauce and dough are sugar free and infused with fiber. A standard 16” pie for 6-8 individuals ranges from $20-$30 bucks. Interesting choices include the Neptune Pi (shrimps, bay scallops and calamari in a spicy fra diavolo sauce) or the Wake Up Po (organic whole eggs or whites with turkey bacon, fresh mozzarella and market vegetables), each totaling under 400 calories. 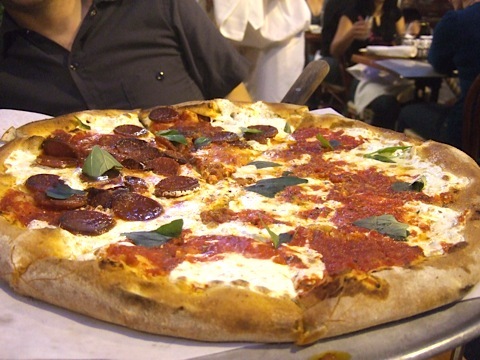 Other items on the menu include pizzas, soups, salads or sandwiches. 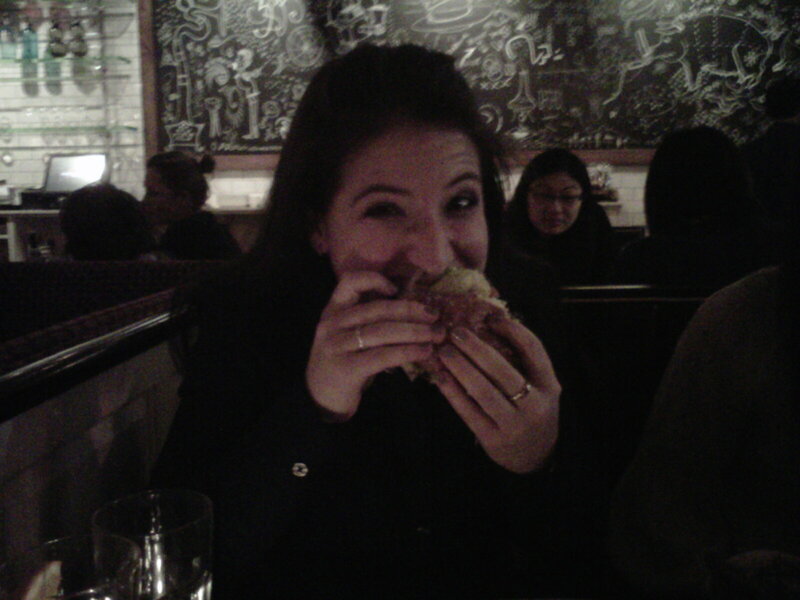 If this is something that entices your taste buds, trek to 31st and 3rd avenue, on the north east corner of the street. Be the first to try – it opens TOMORROW at 11am. They are giving the first 1,000 slices for free! Check back to their twitter feed @revduppi for more updates!